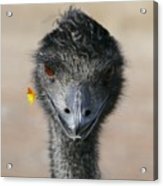 Happy Emu is a photograph by Ivana Westin which was uploaded on May 17th, 2016. 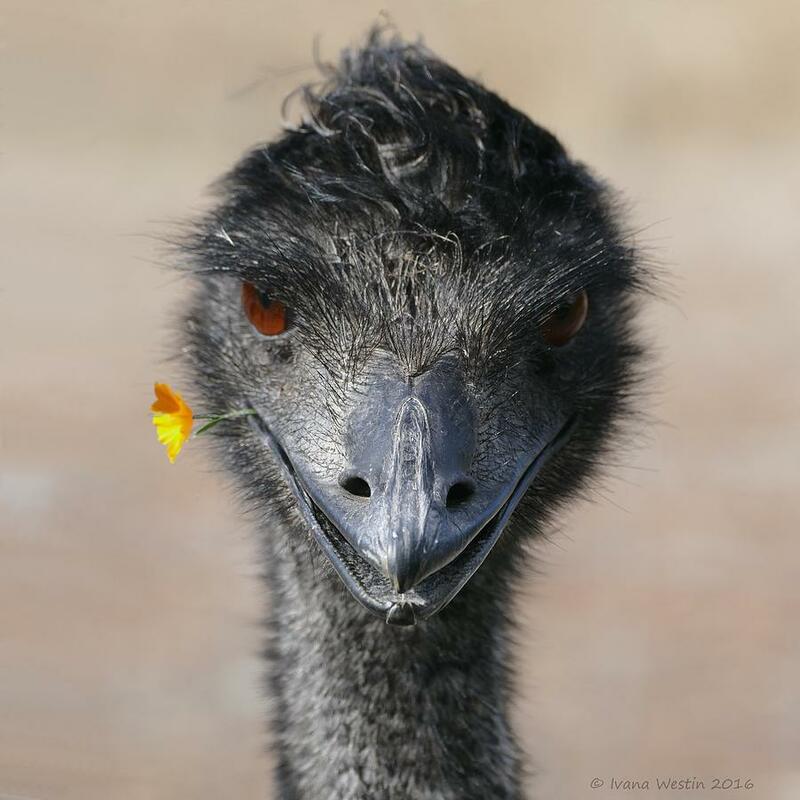 Happy looking Emu with yellow flower. Thank you Marlene! 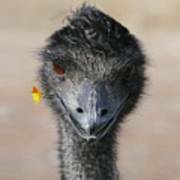 The Emu had bit of grass in his beak, so i had this idea. Took another picture of nearby small flowers and manipulated it into the grass. The result makes me smiling every time i see it.